Lake Sinclair Point Lot On Main Lake With Spectacular Open Water Views. Located In A Desirable Neighborhood 15 Min To Shopping/Restaurants. 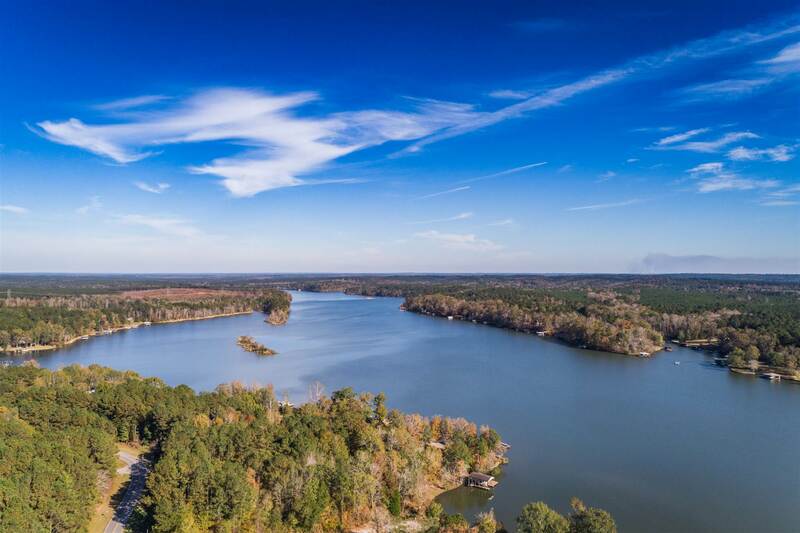 Boat Ramps For Both Lake Sinclair AND Lake Oconee Are Convenient To This Property. Clear Water And Less Boat Traffic Make This An Ideal Full Time Or Vacation Home Site. Hiking Trails, Bike Trails And Public Hunting Lands Located Right Around The Corner. Soil Test On Record. Fee Simple (Deeded). No restrictions. Priced Well Below Tax Appraisal! Oconee Spgs Ldg is a subdivision within the city of Eatonton, Georgia. There are currently 2 Homes for Sale within Oconee Spgs Ldg, with asking prices ranging from $439,000 to $785,000. The average list price per square foot of the available inventory in Oconee Spgs Ldg is $174, which is below the Eatonton average of $265. The Average Sales price of all sold real estate in this subdivision for the past year is $248,250. Recent comparable homes have been selling for 94.58% of their asking price. Waterfront homes represent 100.00% of the available Oconee Spgs Ldg inventory. The population of Eatonton, according to the 2010 Census, is 6,480. The total number of households in the zip code of Oconee Spgs Ldg is 8,080, with an average household size for of 2.46 people. The total number of renter households within the zip code of 31024 is 2,029, which means that 74.89% of households in this zipcode are owner occupant households. All listings featuring the "Lake County GA Area" as the source are provided by "Lake County Board of Realtors". This information is not verified for authenticity or accuracy and is not guaranteed. Lt 92 ROCKVILLE SPRINGS DRIVE #92, Eatonton GA 31024 is a Land, with 0 bedrooms which is recently sold, it has 0 sqft, 92 sized lot, and 0 parking. A comparable Home, has 3 bedrooms and 2 baths, it was built in and is located at 133 ROCKVILLE SPRINGS COURT #133 Eatonton GA 31024 and for sale by its owner at $ 785,000. This home is located in the city of Eatonton , in zip code 31024, this Putnam County Home, it is in the OCONEE SPGS LDG Subdivision, and Bear Creek are nearby neighborhoods.